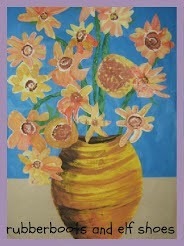 Some school years are defined by a particular event or activity. This year we all fell in love with the same book. Last fall, I read about this fabulous book that had just come out, and I had, to just had to get it for my kindergarten class. But it was so new, that it was not in stock in a local bookstore. So when we were in the big city visiting our son, I dragged my husband and son to a big city bookstore so that I could have my very own copy of The Book with No Pictures. I read it. And laughed. And put it on the bookshelf. At home. The kids were not quite ready for it. 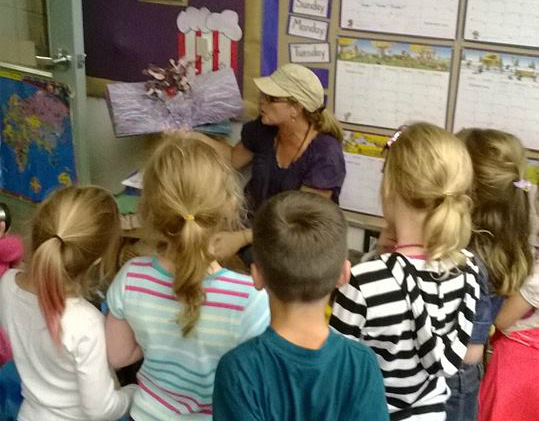 They loved having stories read to them. And we were learning about text. We learn that letters make up words. We learn that we need to follow those words with our eyes (left to right, and return sweep). We learn that our eyes see the letters that make words, send them to our brains to make sense of them and gives them meaning, and then the words can come out of our mouths. Mo Willem's books are wonderful for helping children learn about reading the words. They are engaging stories. And we love them. We tantrum with Pigeon when he cannot drive the bus, we worry with Mama Goose in That is Not a Good Idea, and we wonder what antics Elephant and Piggie will get up to next (as well as looking for Pigeon in the back inside book cover). 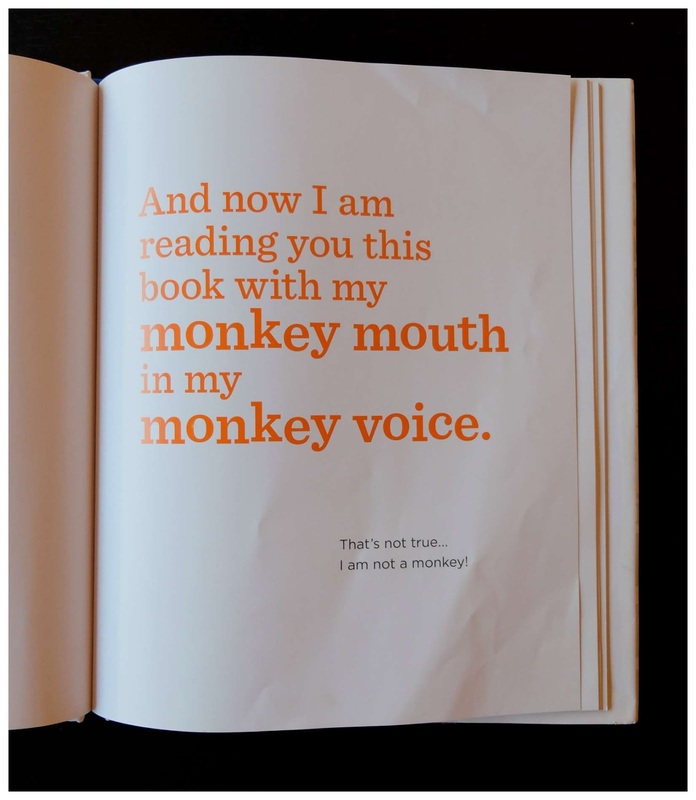 When we read We Are In A Book, and the kids not only got the story but also got that Piggie and Elephant knew that the reader had to read what they said - and then manipulated the poor reader, I knew that they were ready for The Book With No Pictures. The difference with The Book With No Pictures is that there is no story line. There are no characters, no protagonist or antagonist. There is no building of action, climatic moment or resolution. No pictures. Just words. It might seem line no fun to have someone read you a book with no pictures. The kids were mildly interested. The kids were intrigued. Smiled a bit. 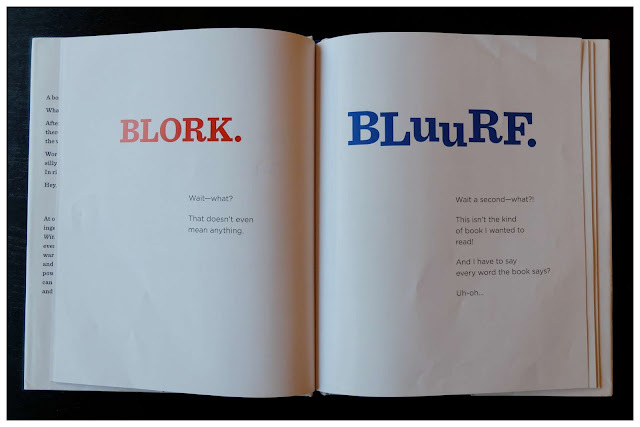 As well as thoroughly enjoying the shared experience of reading a book with a slightly embarrassed (but good sport) reader, the kids learned from The Book with No Pictures. We learned that all the text in a book has to be read (concept of print). We learned that even adults have to stretch (sound out) words when they have not seen them before. We learned about reading with expression. 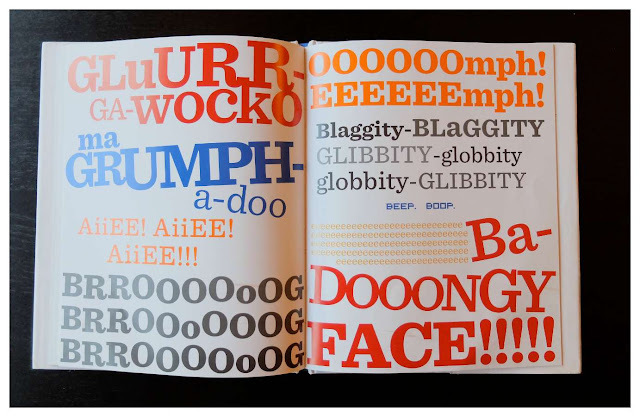 In The Book with No Pictures, the typography, colour, size and placement of the words all help tell the reader how to read aloud with engaging, delightful and slightly embarrassing expression. 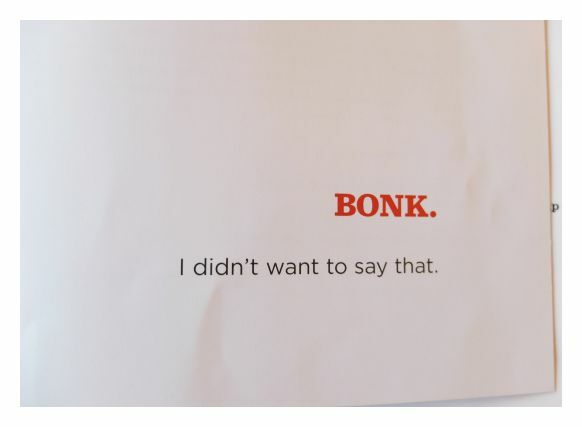 We learned some new words. 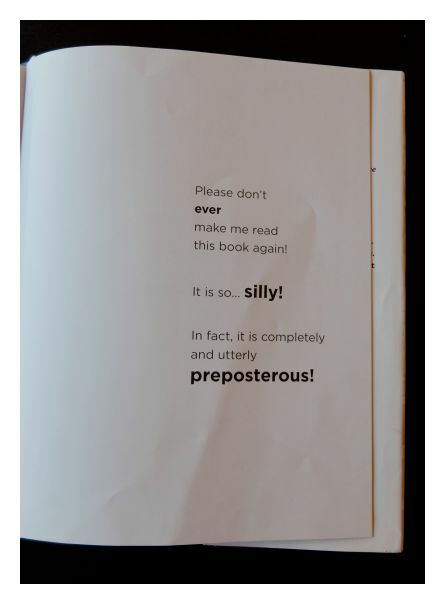 Preposterous became a favourite class word. 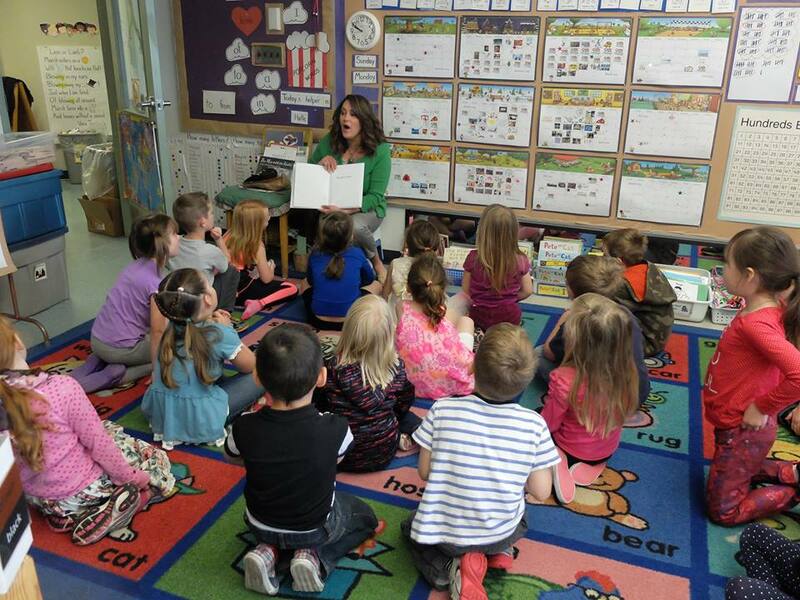 After I read The Book with No Pictures to the kids (quite) a few times, we decided that we really should share the book with other adults in the school. We were on the look out for "unsuspecting victims". Other teachers, educational assistants, guest teachers, the school counsellor... Adults who did not know what they were agreeing to!! 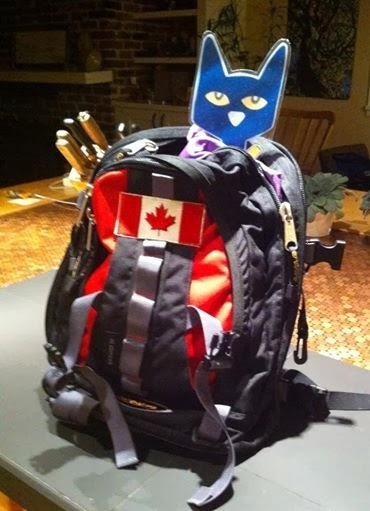 Ms. Thompson was our first "unsuspecting victim". B. J. Novak (of The Office fame) shares his thoughts about creating The Book With No Pictures with Jennie Rothenberg Gritz of The Atlantic. Enjoy B. J. Novak reading part of his book to an appreciative audience. 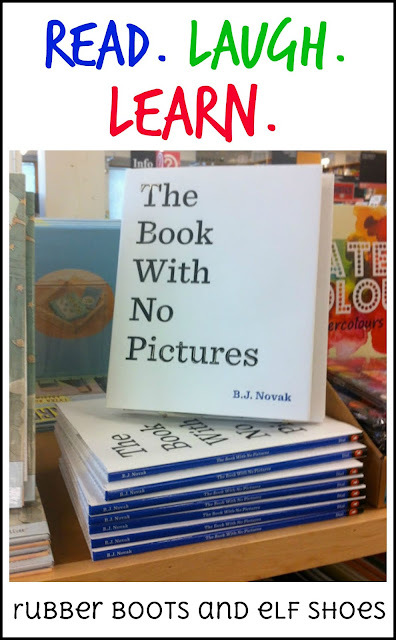 The Book With No Pictures - a book that defined a kindergarten year - full of laughter, the unexpected, and at times, utterly preposterous! 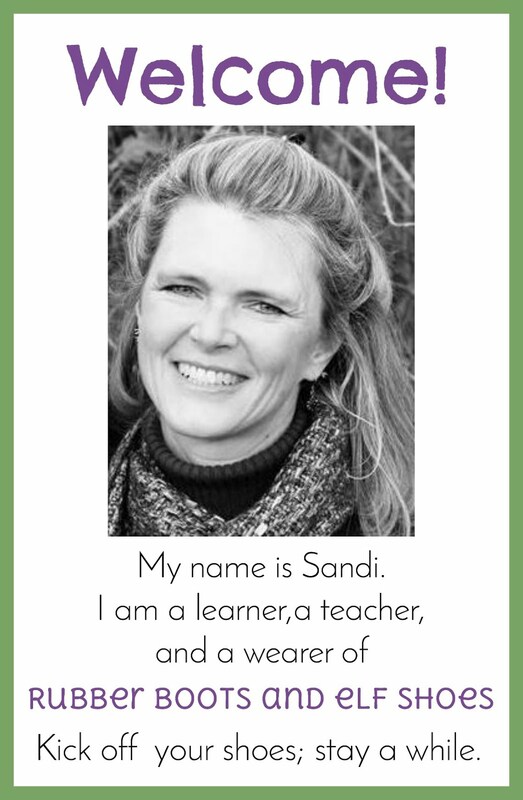 Great post, Sandi! 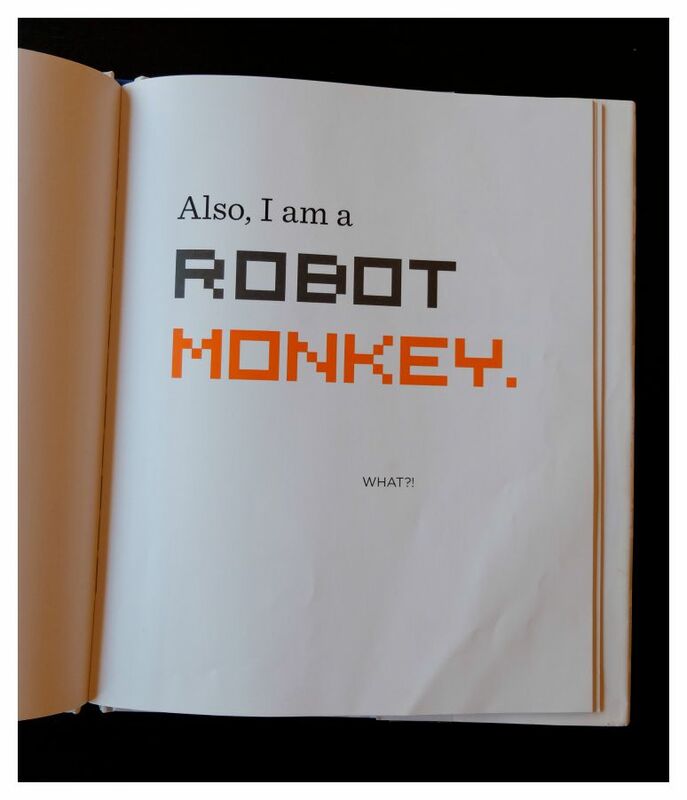 I love that book. My class did too! Thanks Barb. 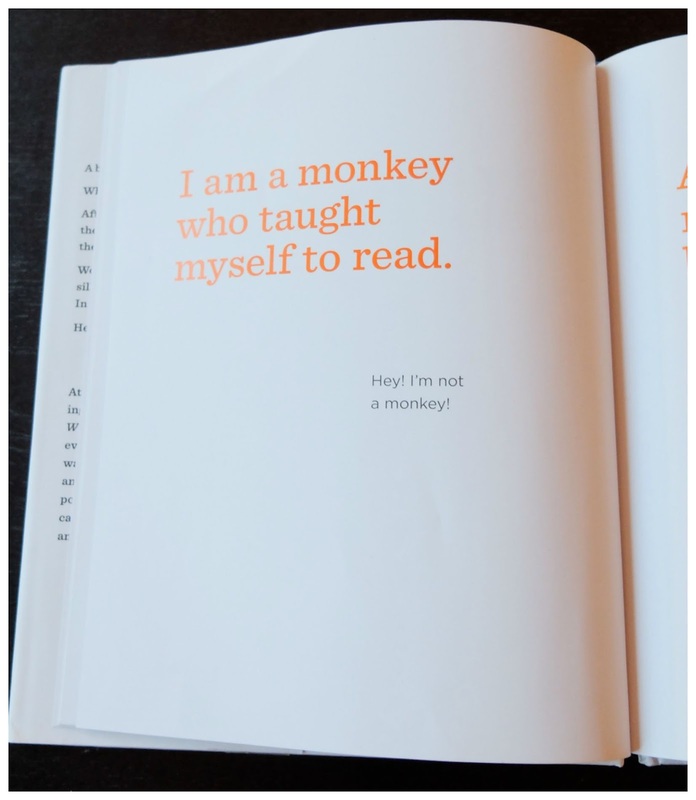 I am hoping that B. J. Novak has another genius book brewing somewhere.